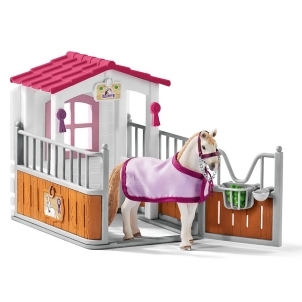 Toy Horse Shire Stallion 13734 - Toys & Learning - Schleich Specialists - 100% - Fast Service - Sale Prices. Shire horses are big big animals, they are the tallest breed in the world and make the Clydesdale and Tinkers look almost small. This Stallion is stepping out at his best. 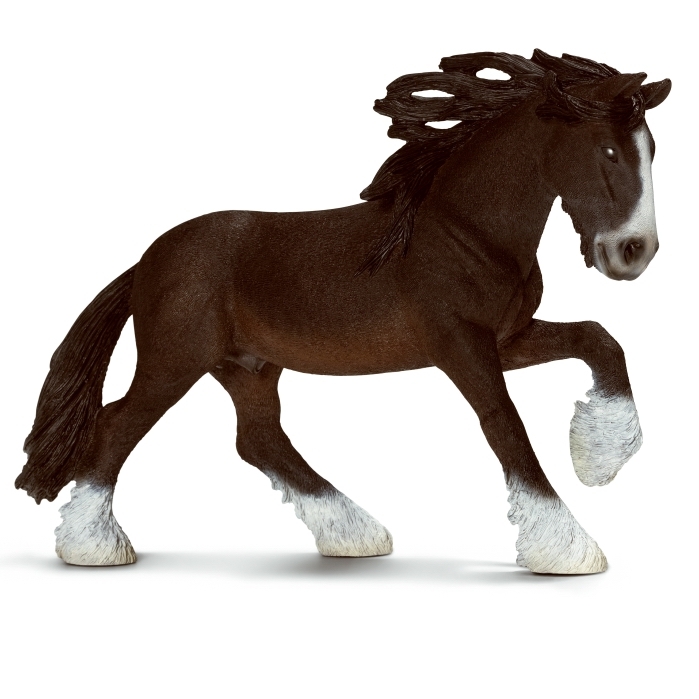 This model horse Shire Stallion is one of the top quality hand finished products from the Schleich range of horses. Wonderful experience with Schleich once again! Magnificent Stallion! Wonderful model! 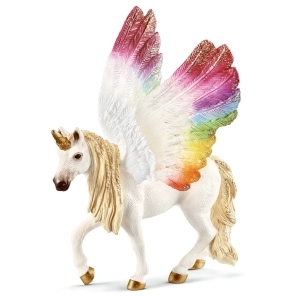 Well done Schleich!